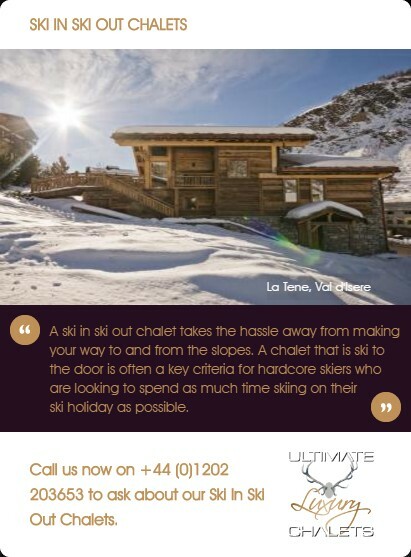 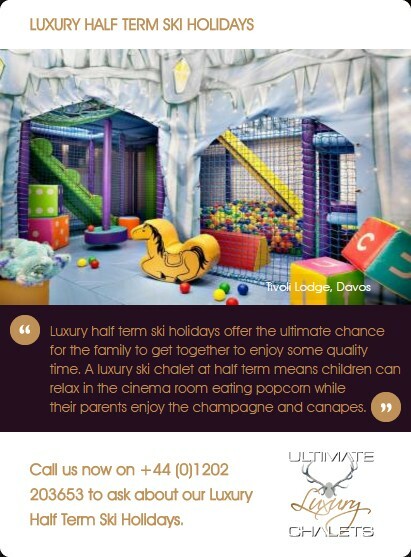 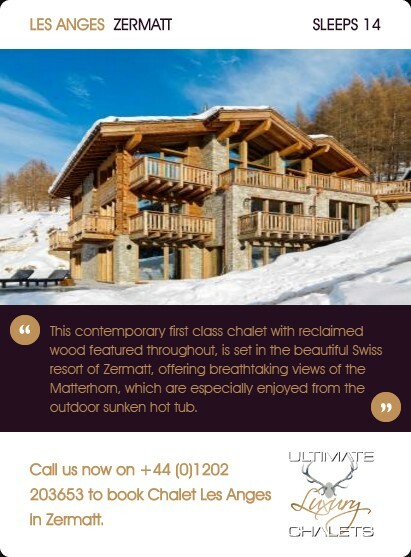 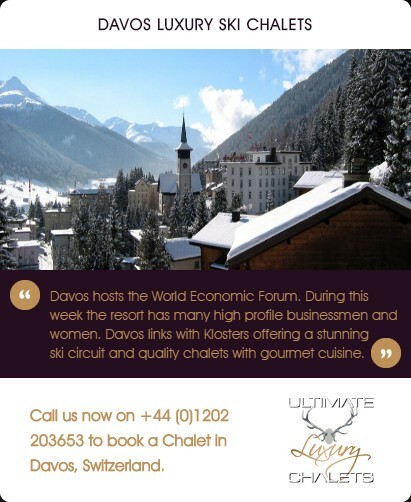 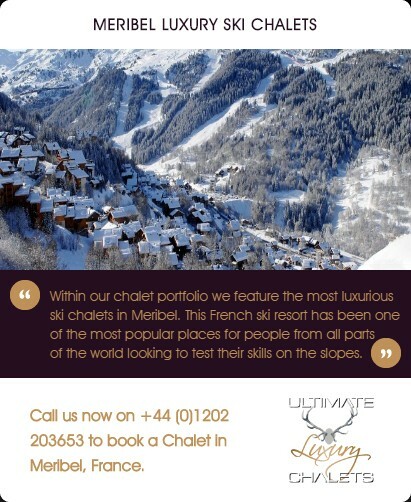 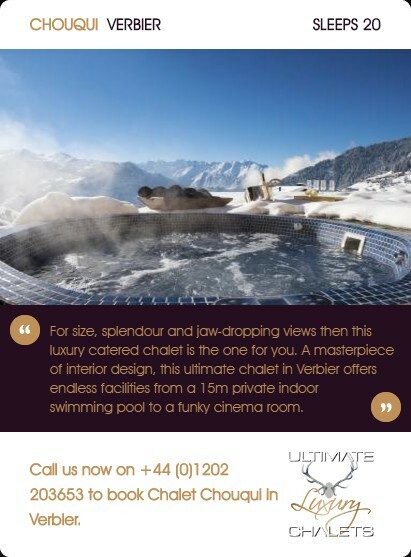 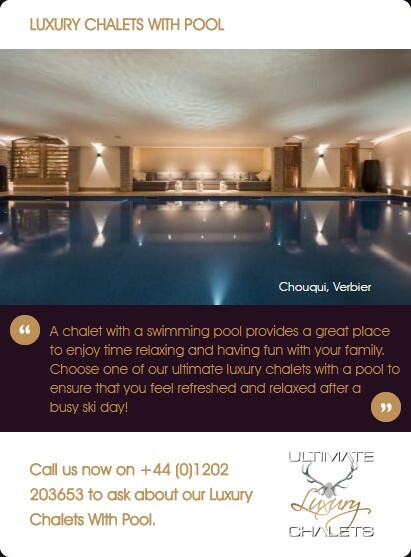 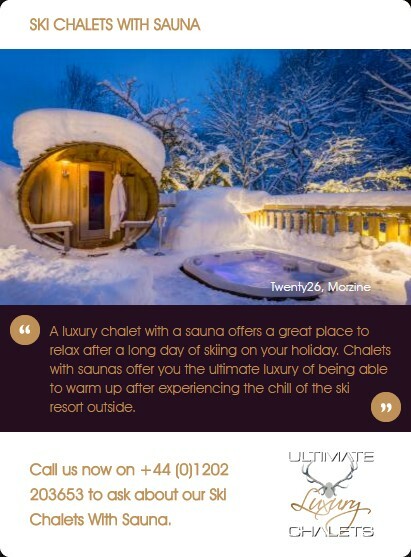 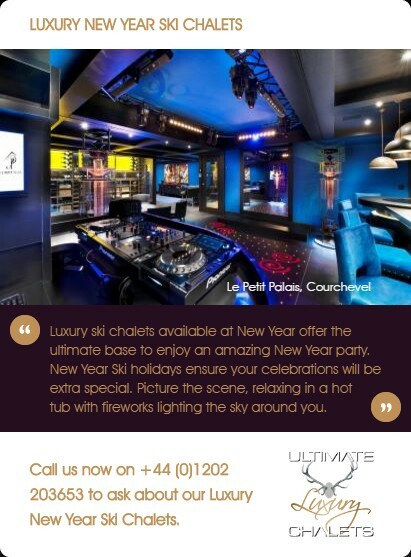 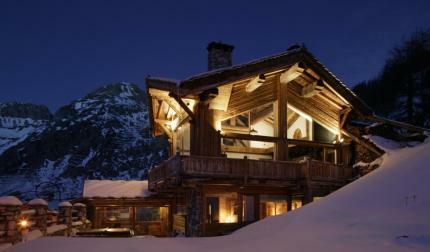 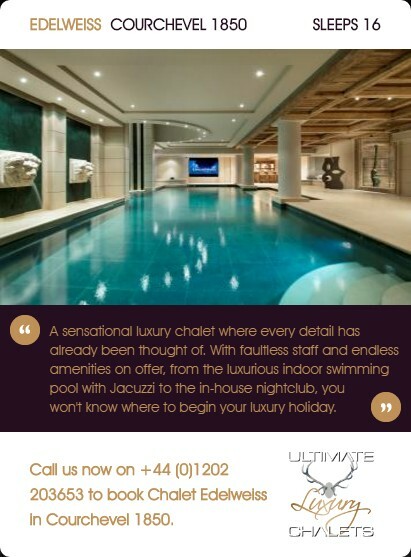 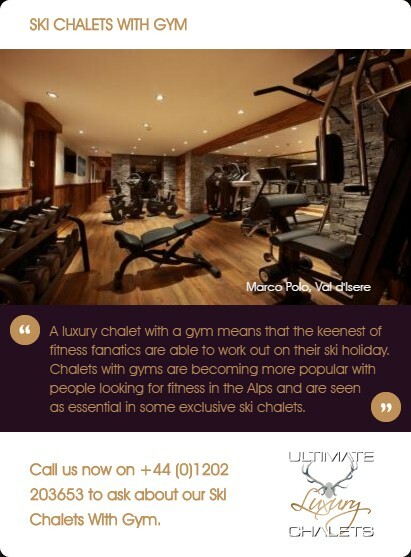 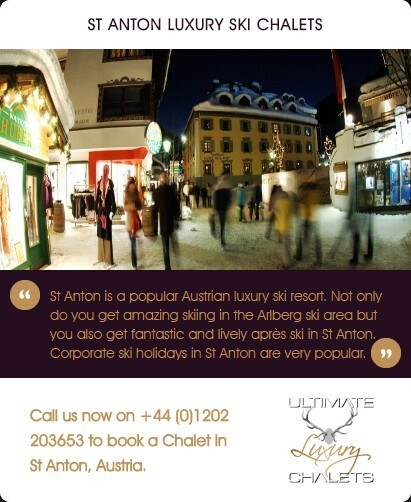 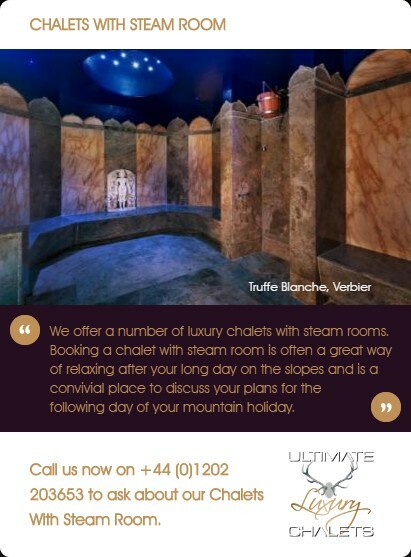 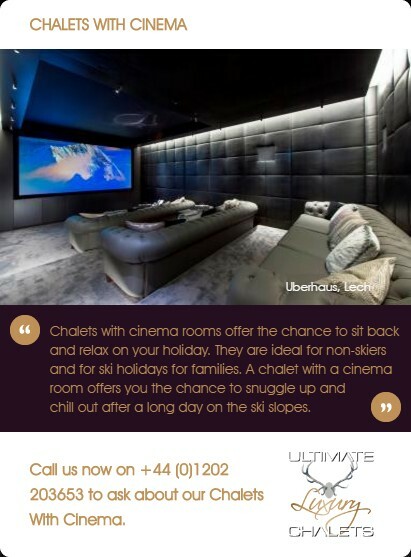 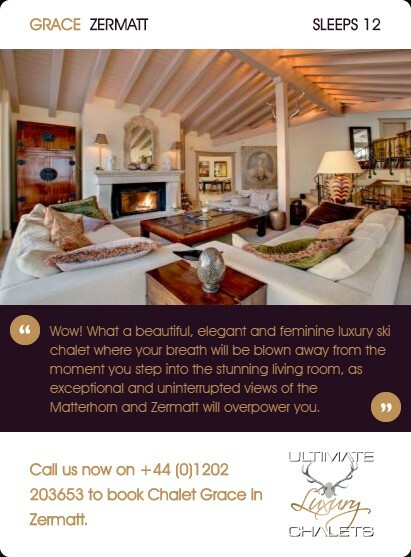 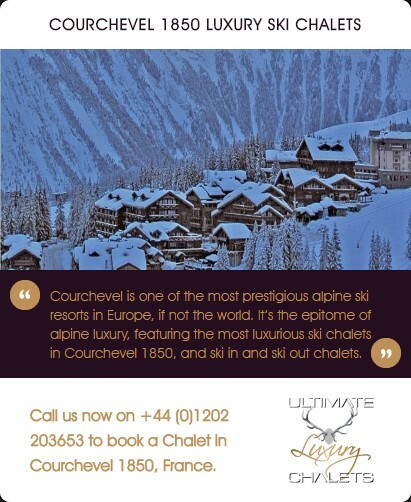 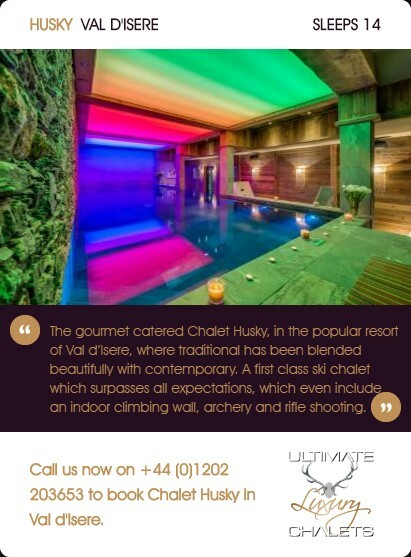 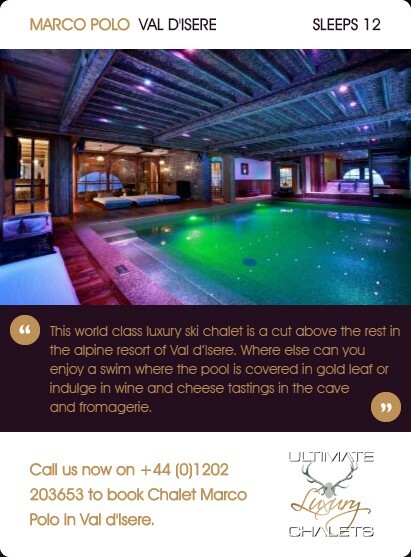 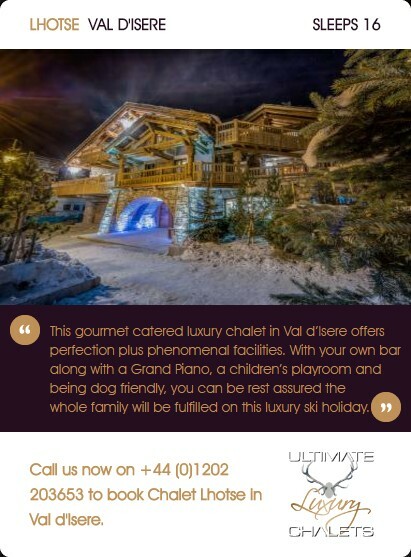 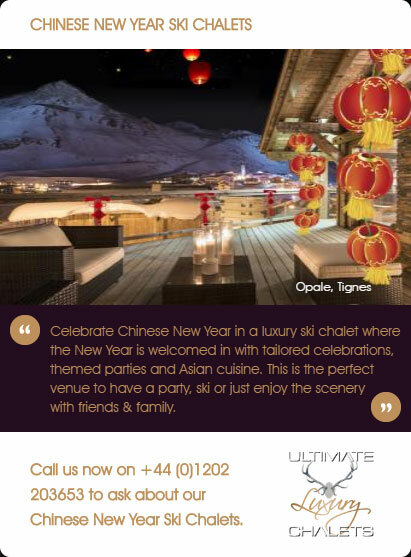 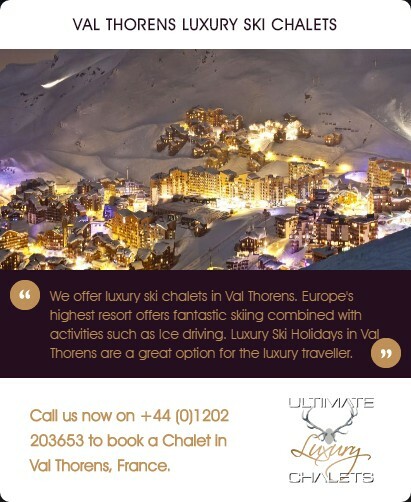 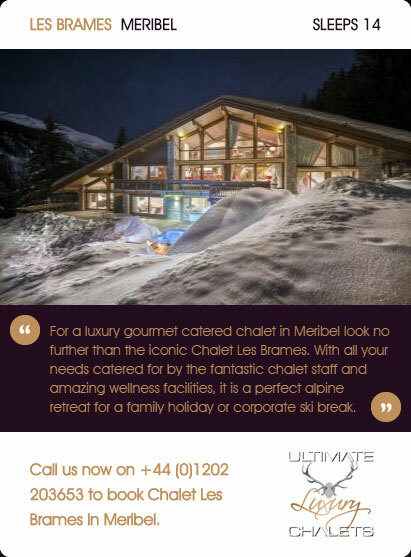 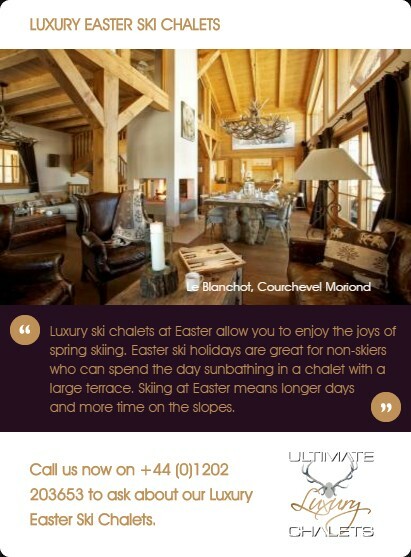 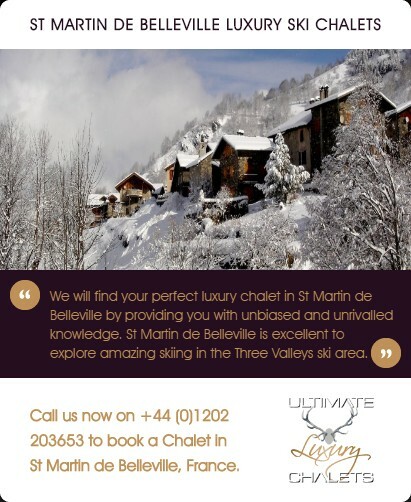 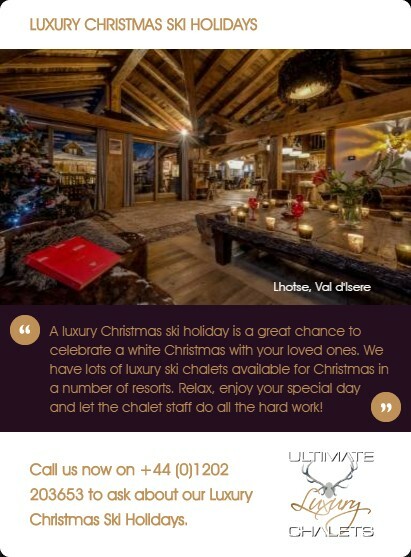 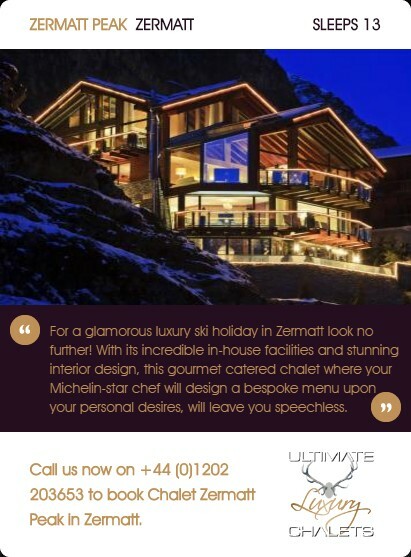 Over the last decade, chalets with hot tubs have become synonymous with a premium ski holiday. 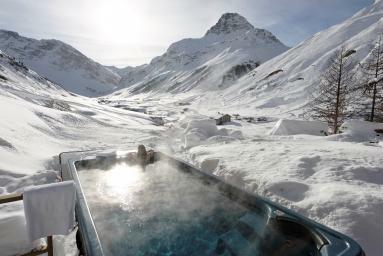 The high temperature in the hot tub contrasted with the usually freezing outdoor air makes for some relaxing evenings. 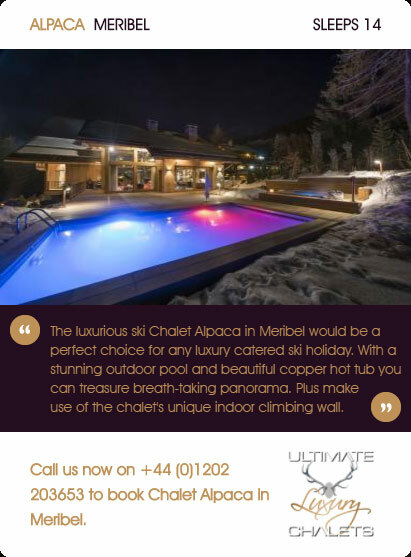 From the dash across the icy or snowy decking in a dressing gown to your wet hair freezing solid whilst you're soothing those aching muscles, they seem to have everyone enthralled! 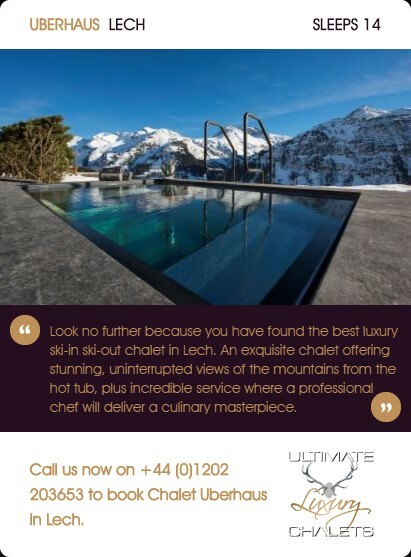 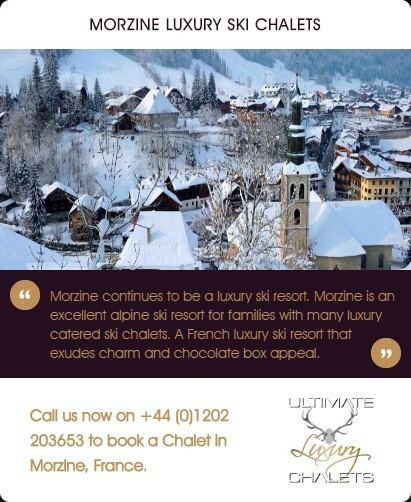 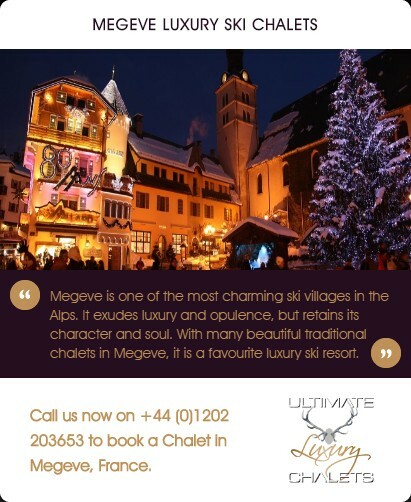 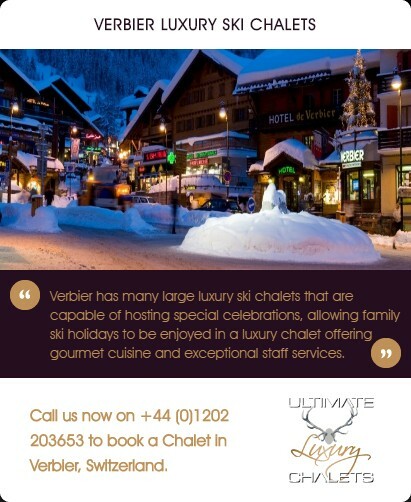 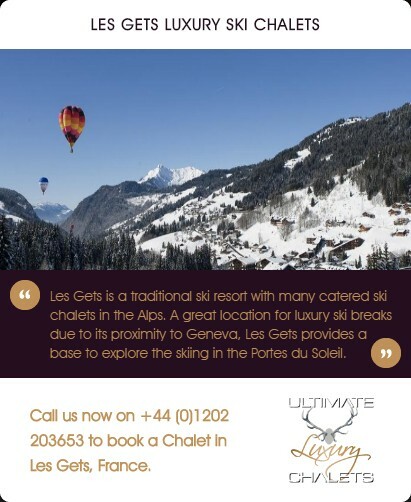 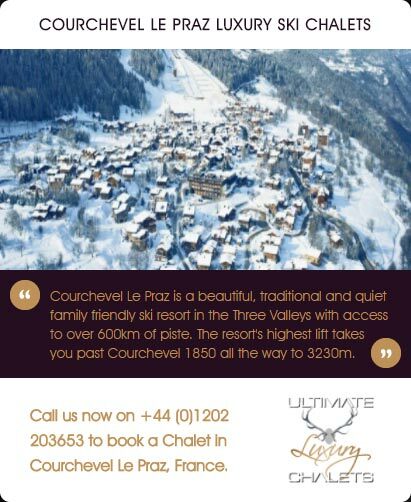 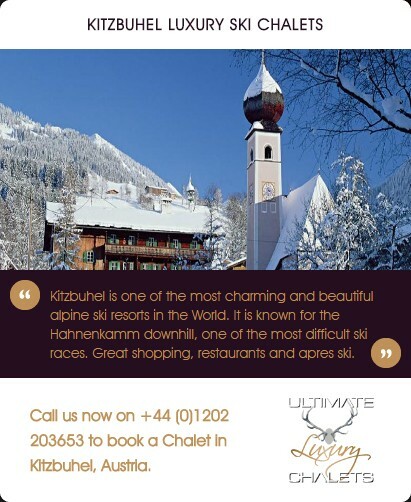 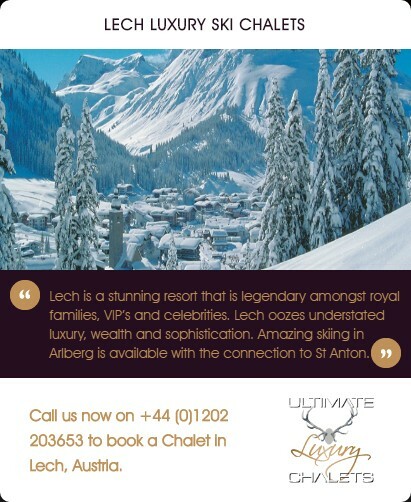 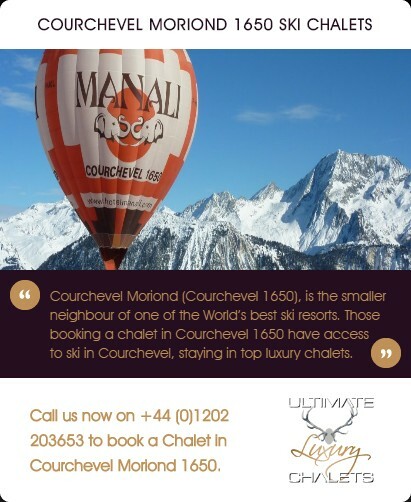 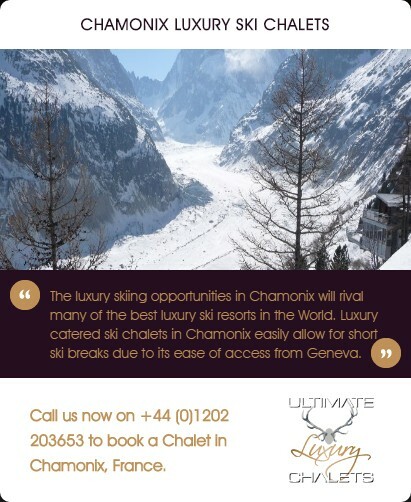 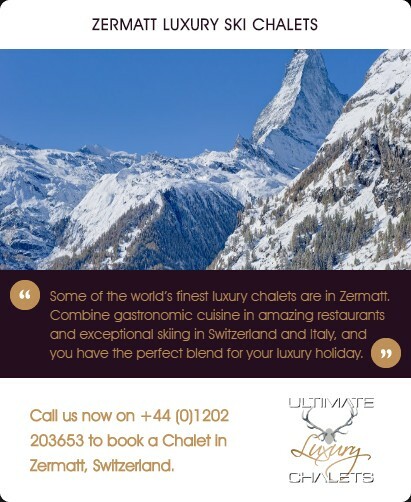 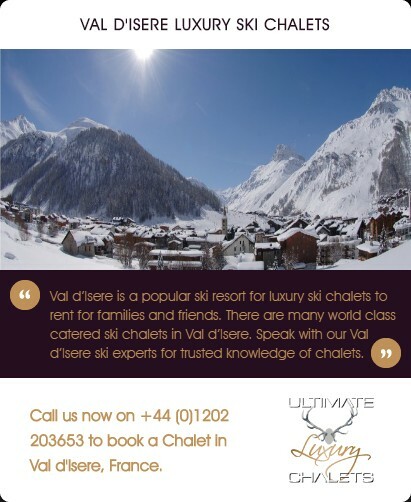 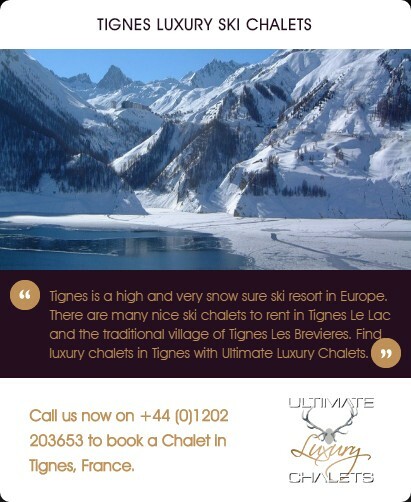 We have plenty of luxury ski chalets with a hot tub, most with some fantastic views through valleys, across traditional towns and up to the tops of mountain ranges across France, Switzerland and Austria.